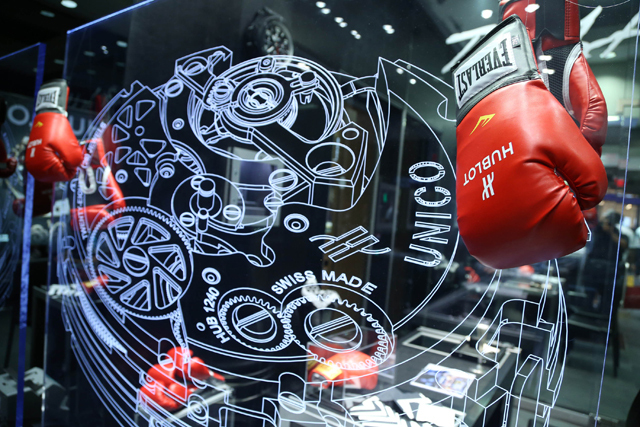 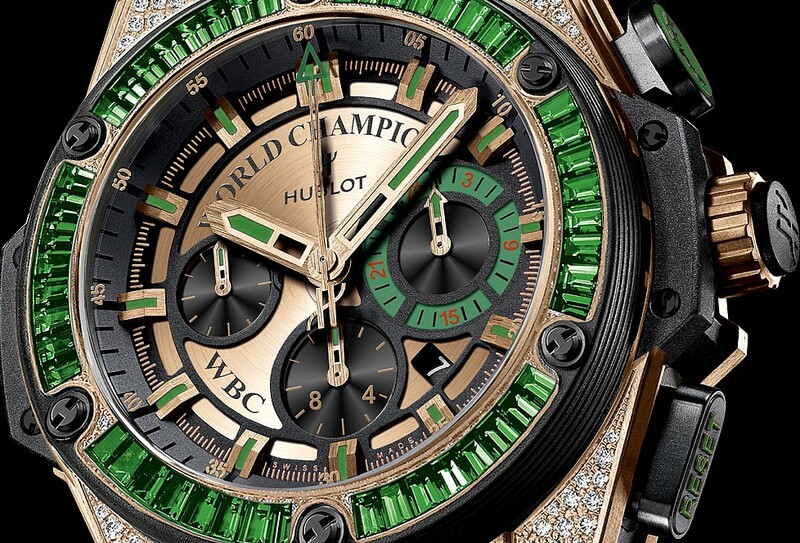 Still unbeaten, Hublot ambassador Floyd "Money" Mayweather Jr. beat Manny Pacquiao Saturday night, in what was dubbed the "Fight of the Century". 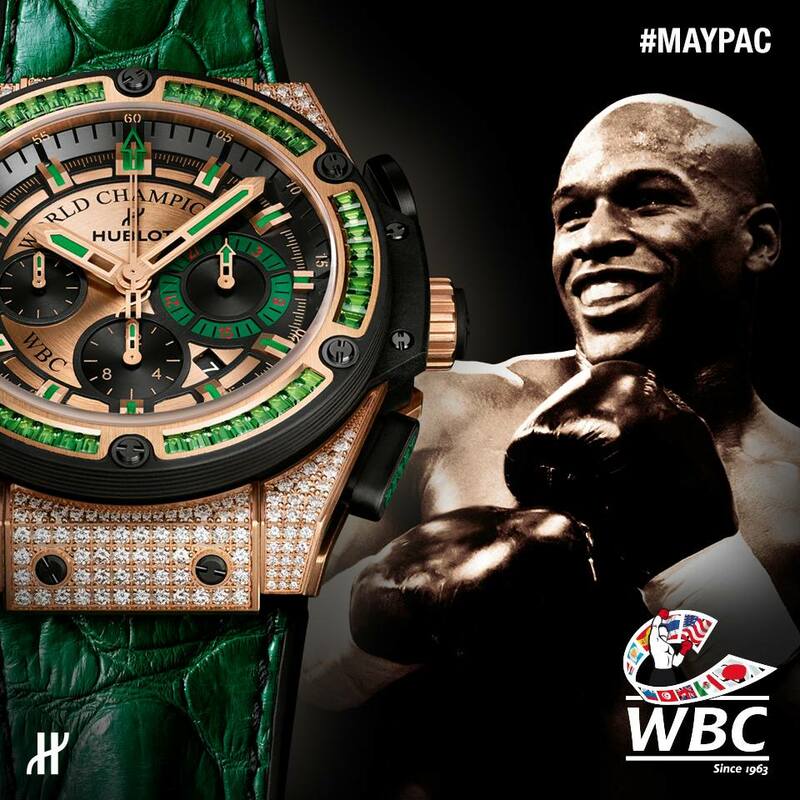 Wearing black and gold Hublot boxing trunks, Mayweather was named the WBC CHAMPION OF THE WORLD! 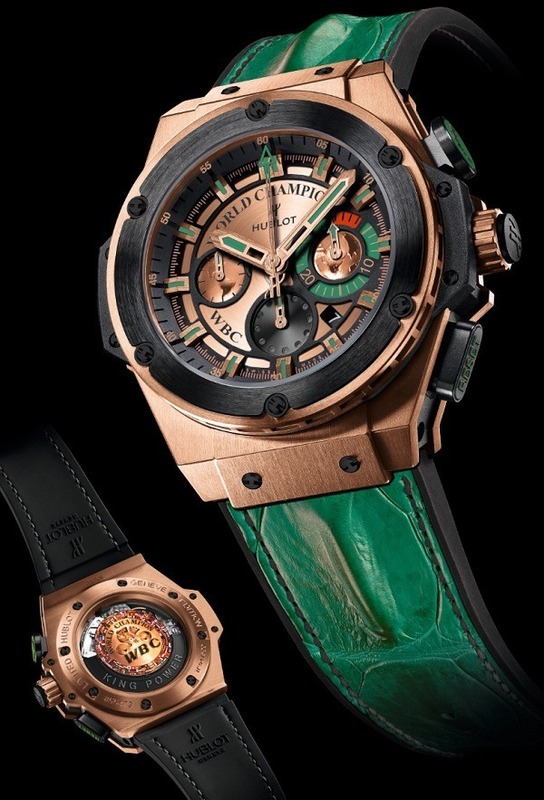 Geneva Seal Fine Jewelry & Timepieces in Chicago is the only Authorized Dealer in Illinois for luxury watch brand Hublot, who presented the undefeated 10-Time World Champion with a unique King Power WBC Full Pavé with Emeralds to mark the occasion. 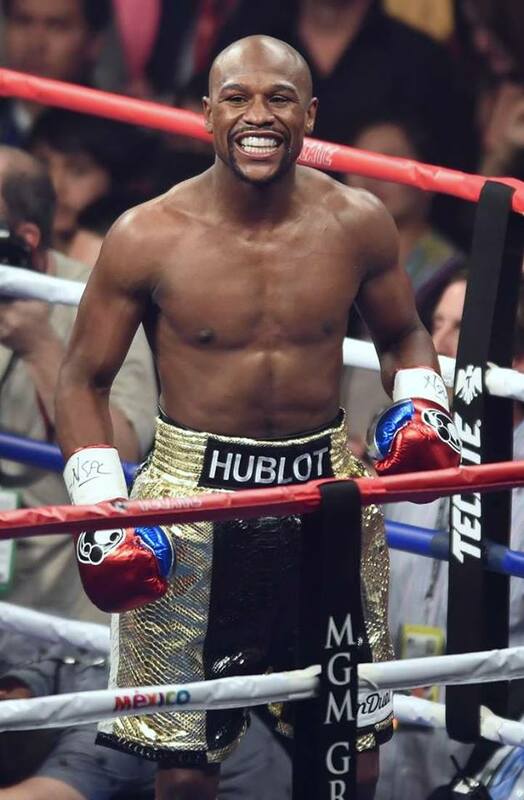 Say what you will about "Money" Mayweather's arrogant attitude and honesty when it comes to glamorizing money but he was money once again in the richest fight ever. 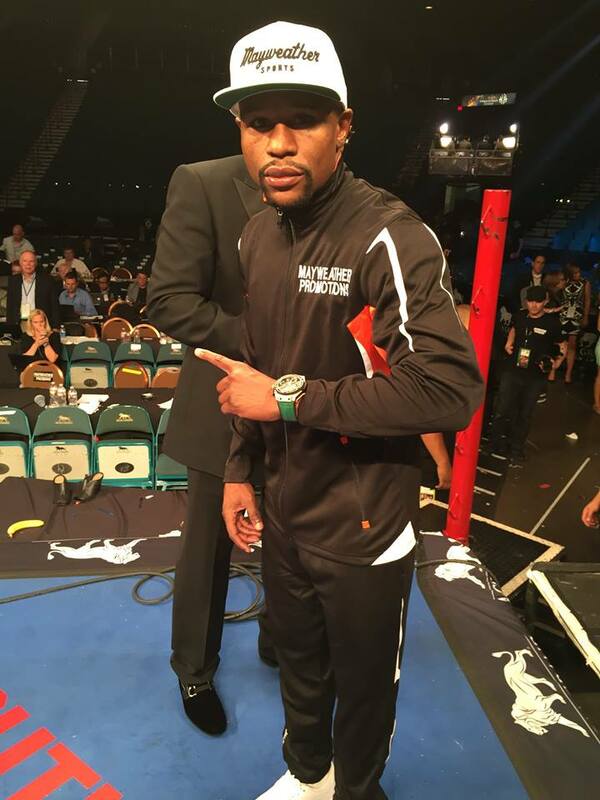 According to the Associated Press, "Pacquiao did what he wanted to do, chasing Mayweather around the ring most of the fight. 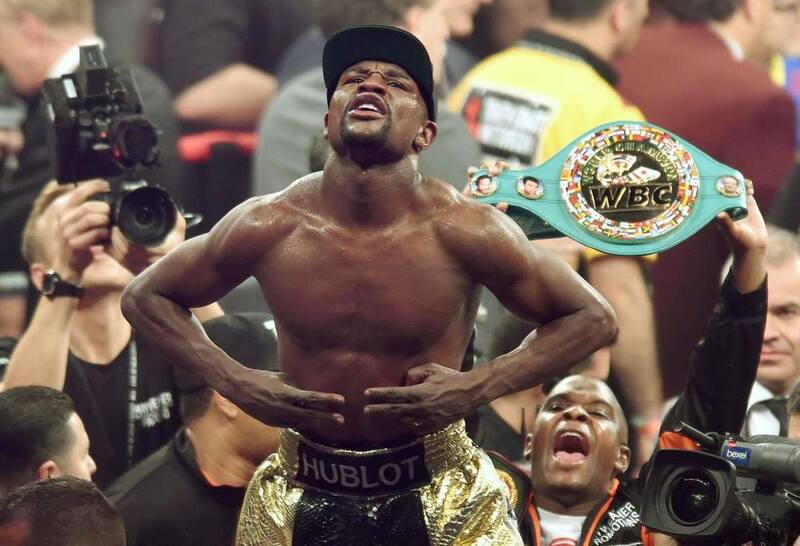 But he was never able to land a sustained volume of punches, often looking frustrated as Mayweather worked his defensive wizardry once again." 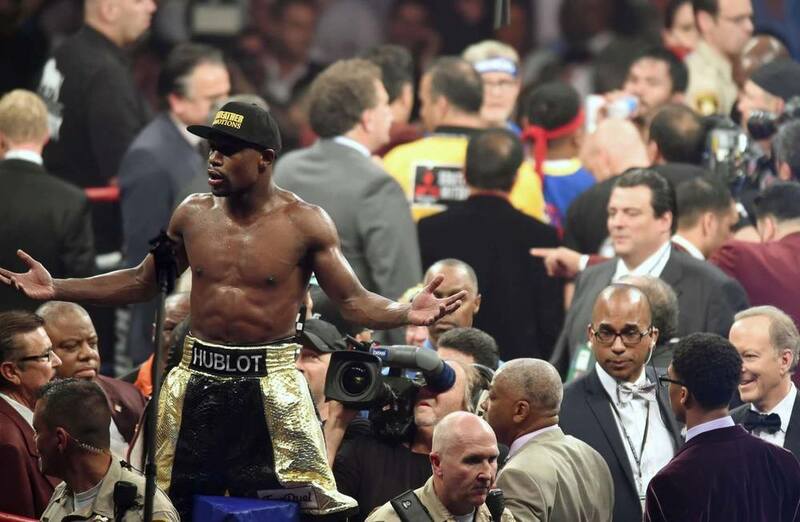 Mayweather used his reach and his jab to frustrate Manny Pacquiao, piling up enough points to win by unanimous decision and remained unbeaten in 48 fights with a win that cemented his legacy as the best of his generation.